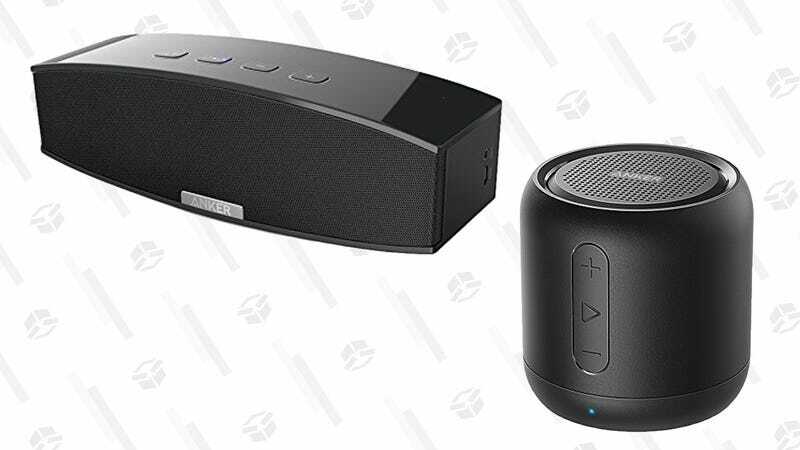 Today only, Amazon’s Gold Box is offering some of the best prices we’ve seen on two very different Anker Bluetooth speakers. 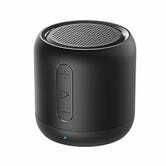 First up, the Anker Premium Bluetooth speaker features dual 10W drivers and two passive subwoofers for room-filling sound. Today’s $34 deal is more than $20 less than usual. 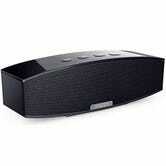 On the other end of the spectrum is the Anker SoundCore Mini, which is about half the size of a soda can, but still sounds very good given its size and $17 price tag. Bonus: It’ll even fun for 15 hours on a charge.